Basseterre, St. Kitts – Two young men from St. Paul’s are nursing bullet wounds following two shooting incidents in that community Wednesday evening. The first incident saw a juvenile who was sitting on his veranda in the Rawlins Housing when he was attacked at about 10 p.m. by an unknown assailant who fired a single shot before running from the scene. Information reaching this publication states that the bullet grazed the head of the juvenile, who was then rushed to the JNF France Hospital for treatment. 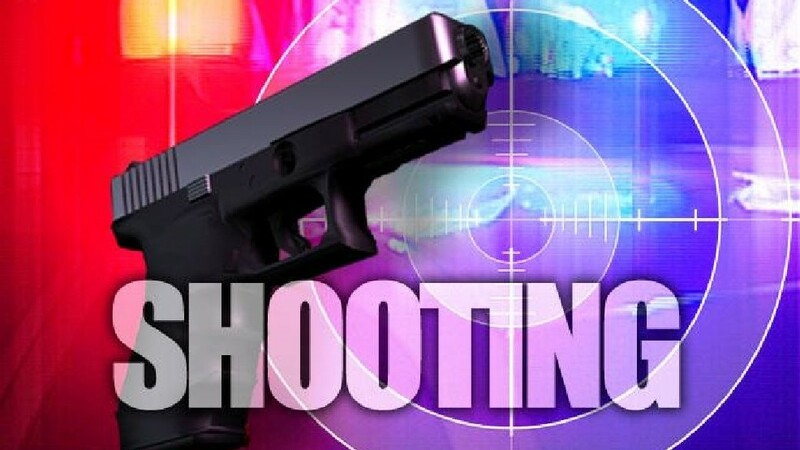 While officers of the Violent Crimes Unit were still on the scene investigating the juvenile’s incident, they received word of another shooting incident in St. Paul’s as well. That victim was taken to the Pogson Hospital in Sandy Point. Raheem Freeman was walking in the vicinity of a shop in St. Paul’s when he was attacked by two masked men who opened fire, inflicting injury to Freeman’s shoulder and the right side of his body. Police have announced that six individuals from upper Cayon have been charged from a firearm bust in that community last Friday. Andre Jules, Elvis Otto, Dijon Dore, Kevin Edwards, Tarique Lopez and Javin Henry, all of Upper Cayon, had been formally charged and cautioned for the offences of possession of a firearm and possession of five rounds of .45mm ammunition. According to police officials, members of the Special Service United executed a search warrant on a property in Cayon on May 12 at around 10:45 p.m. The officials discovered one Ruger P345 .45 pistol with a magazine containing five rounds of matching ammunition. This seizure had taken to 19 the number of illegal firearms removed in St. Kitts and Nevis for the year. However, since then, police have discovered and removed two more, this time in Cedar Grove.